I am very passionate about keeping a peaceful and healthy home. But with a Colony my size germs are inevitably going to invade the Colony casa. 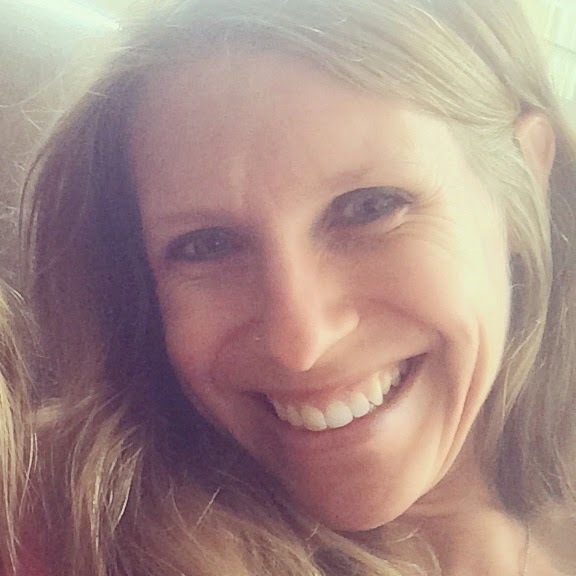 There are two products that I use on a daily basis that help eliminate chemicals and toxins in our home and help keep our bodies healthy and our immune systems strong. 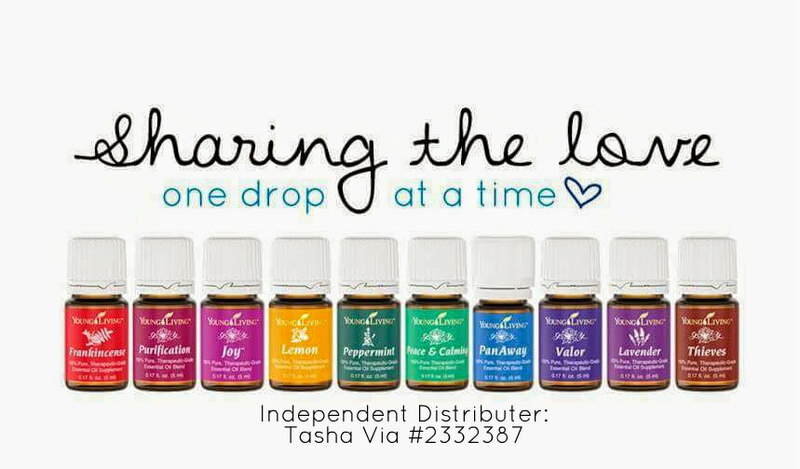 I use essential oils to make recipes from hand soap to sore throat spray, bug spray to sunscreen, treatment against ADHD, OCD and anxiety. I use them to combat common colds and bugs as well as to prevent an illness that may have taken over a Colony kid's classroom. or how you can get started on your own EO journey for your family! 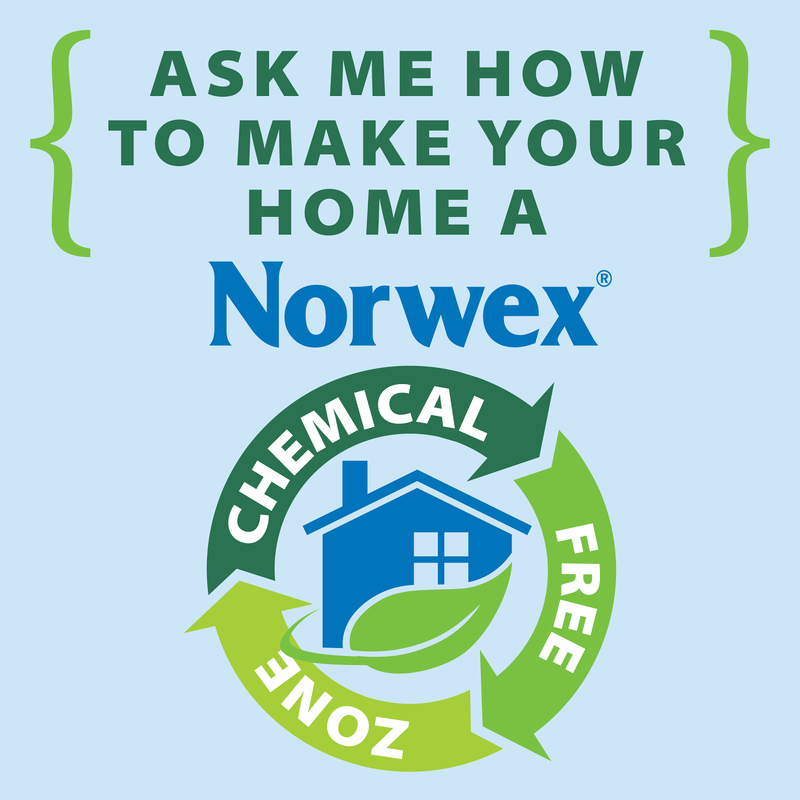 I know it sounds crazy, but Norwex and water really are all you need to clean your entire house. My favorite products are the dusting mitt and the mirror/window cloth. Ah-ma-zing! Make sure you head over to the website and check out these great, chemical-free products!